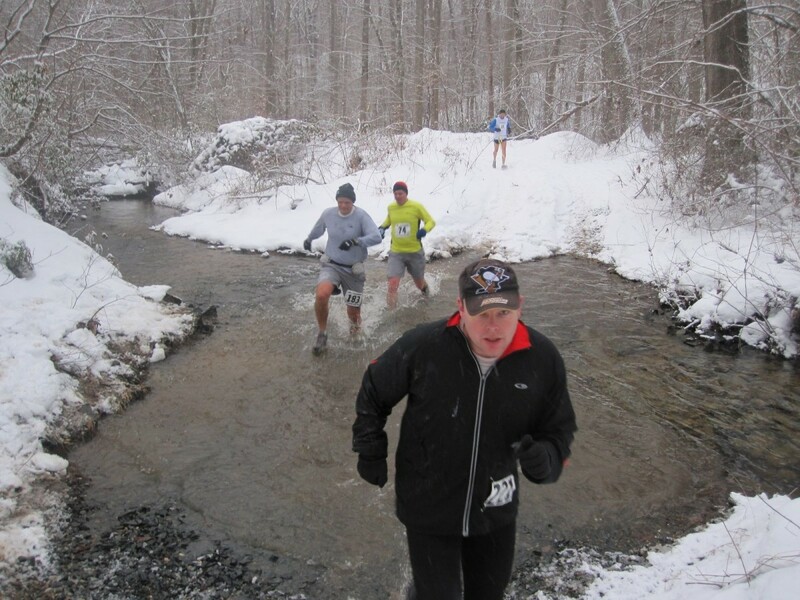 The Holiday Lake 50K++ is a double loop course circling Holiday Lake itself as well as using country roads and trails in that area. It is a great FIRST ultra event with over 2,000 feet of elevation gain. The weather can be from nice and pleasant to running in a foot of snow. Aid stations are located every 4 miles. Runners start and finish at the Holiday Lake 4H Educational Center. The prerace meal and shower and lodging are all available at the 4H Center. Awards are presented to all sub 8 hour finishers.